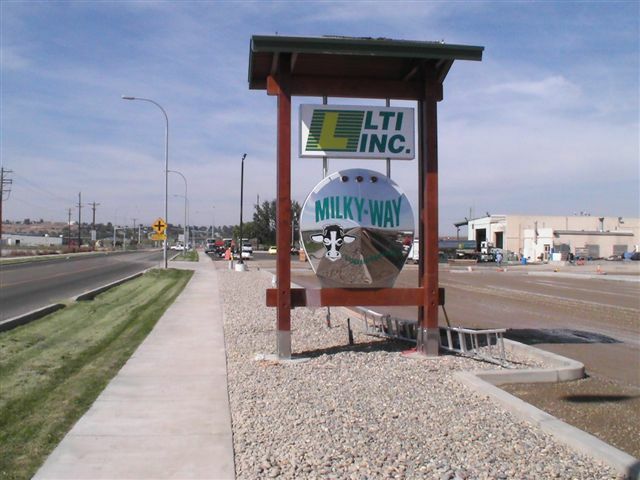 During late 2011, in the midst of the already busy harvest season, LTI, Inc. Sunnyside service center set a new line-haul record. 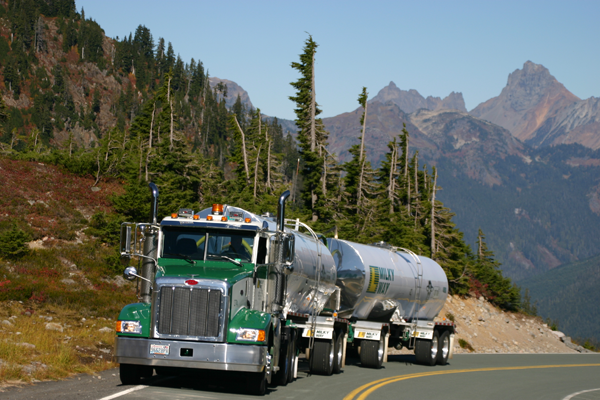 In a single day, drivers hauled 42 loads of milk, 13 loads of milk product and 24 loads of wine. “Drivers and equipment from other regions of the company assisted Sunnyside in a tremendous display of teamwork to serve our customers during the period,” says LTI, Inc. President Brad Williamson. 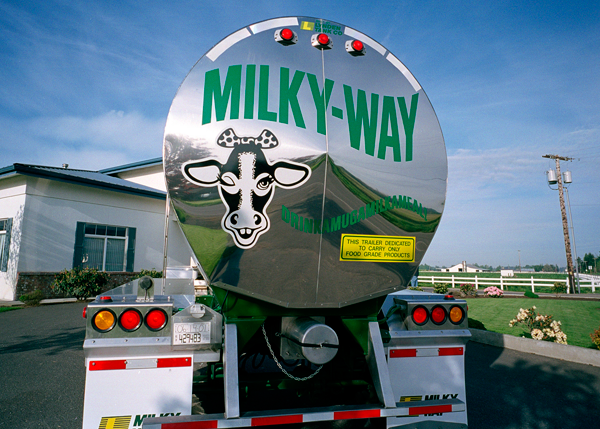 For all of you Milky Way fans, here's a quick Lynden sighting. This sign is outside our Sunnyside, WA location.